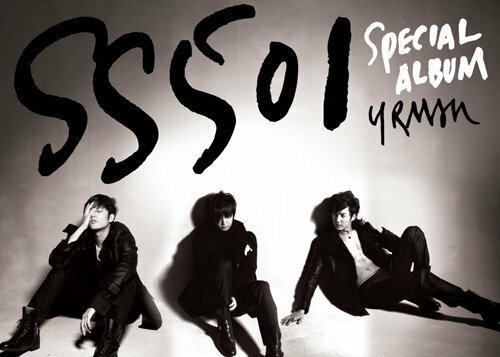 Among all SS501 songs, U R Man has a special place in my heart, because it's their first ever song that I heard and it's what got me hooked! And now Triple S fans have compiled U R Man performance clips on flash! Such a treat! Huge thanks to whoever made this! This just made my day! You can click on the dates to watch, or press STOP anytime you want to quit watching. Once you click, PLEASE GIVE THE PLAYER SOME TIME AS IT NEEDS TO LOAD.